Avtar Singh is the managing editor of The Indian Quarterly. His new novel, Necropolis is available from HarperCollins. He lives in New Delhi with his wife, son and singing dog. AS: That’s a big question. I don’t particularly believe in the writer’s mission, per se. Some people (mostly self-important “authors” and other creative types) have given themselves extra weight, in that they’re performing a socially important, perhaps a societally important task. Some writers do: but not all. Not even most, in my estimation. I don’t know if that’s your question.However, what it means to me, is simple. It gives me something to do, to look forward to. I have a very complete life outside of writing; a loving family, a good job. Things I love in the world, like friends, travel, sports. But writing completes the circle, for me. It is an intrinsic part of my life, and always has been. 2. What do you do when you are looking for inspiration, or facing a writer’s block? AS: I wait. I don’t force it. I walk around, go outside, take a walk, swim or play another sport. One of the best things I ever heard from a college professor was to let things “incubate”. If you’re engaged with a topic enough that want to write about it, then you’re already squeezing your brain. There’s no point in trying to get another few RPM out of the engine. Let it do its job. 3. Did you take any classes for your writing? 4. Name one celebrity you want as your book fan! 5. Your regular working/writing day? AS: No such thing. I write in the time that’s available to me between being an editor, a husband and a father, an involved son. AS: “Sache marag chaldeyaan, ustat kare jahaan” translated as “walk the Path of Truth which exalts us throughout the world”. 7. What is the worst criticism you were given? And the best compliment ? AS: A review for my first book (I forget where; I must have blocked it out:)) stated that my future books would be worth avoiding as well. :) Hopefully that isn’t the case. Best compliment? I really don’t know. AS: Still writing, definitely. Successful as a writer? Sure. But I’m not really a careerist as a writer. Indians can’t afford to be. The number of Indian-born authors who can make a living purely as authors is minuscule. 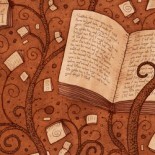 I dream of literary success (which writer doesn’t? ), but it doesn’t define my vision of the future. To keep writing is more important than to be successful at it. I think success is a by-product of the process. The process is the thing to focus on, because that, at least, is within your control. AS: More books. I think you noticed that this book (Necropolis) ends on a note that encourages sequels. I don’t have one planned, but certainly there’s more to be told about Smita and Kapoor, and Razia and the DCP. 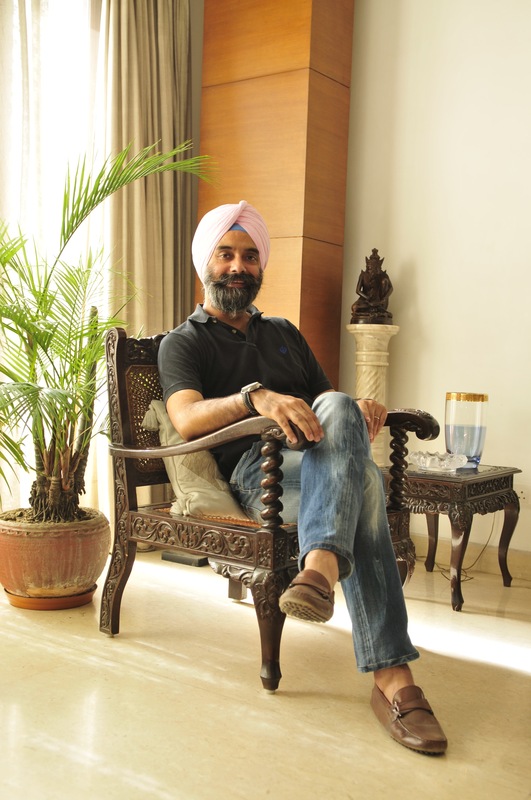 This entry was posted on October 4, 2014 by artikabakshi in Gift a Book This October..., Interviews and tagged Avtar Singh, Necropolis.